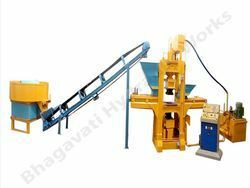 We are offering Concrete Brick Making Plant. 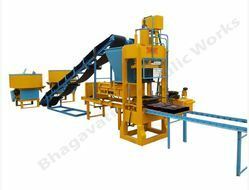 We are offering Fully Automatic Fly Ash Brick Making Plant. 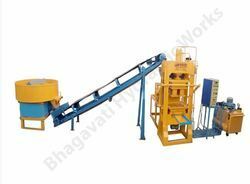 We are offering Fly Ash Brick Making Plant.